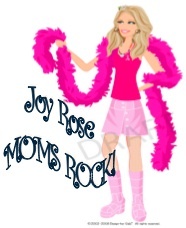 Mom Made Products, Mom Rock and More~ Advertise With Us! Think Spring! Think THE BEST PLACE TO UNITE WITH MOMS! While it might be wintry days and wind chills in the news, we¹re thinking spring at Mamazina Magazine. 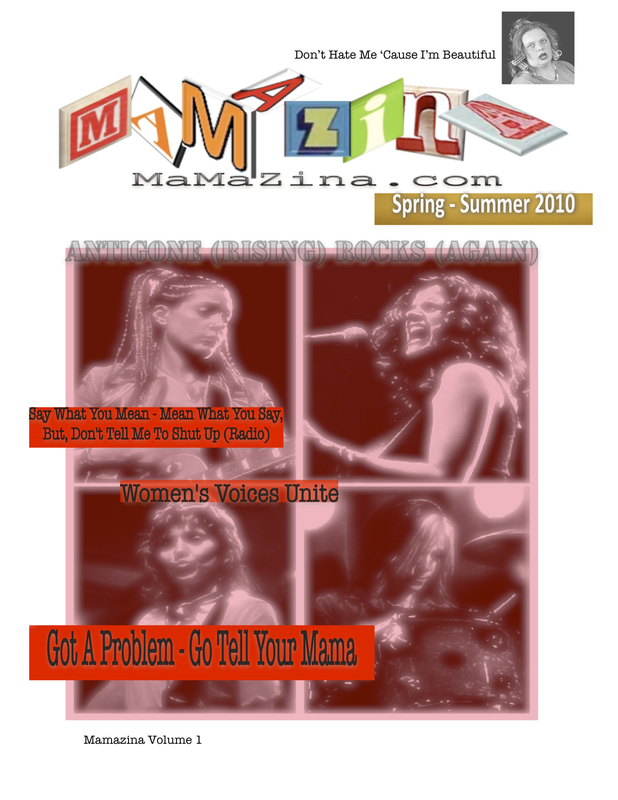 That¹s right, even though January just began, the Mamazina staff is hard at work on our Spring/Summer 2010 debut issue, featuring new Mama Rockers Antigone Rising, Kore…..
Now’s the time to make good on that New Year¹s resolution and get that business going! With Mamazina¹s exclusive Mom-made Products advertising section, it¹s easier than ever to get the word out about the products and services you sell. Mom writers have something to say. And now they have an effective and affordable place to say it. 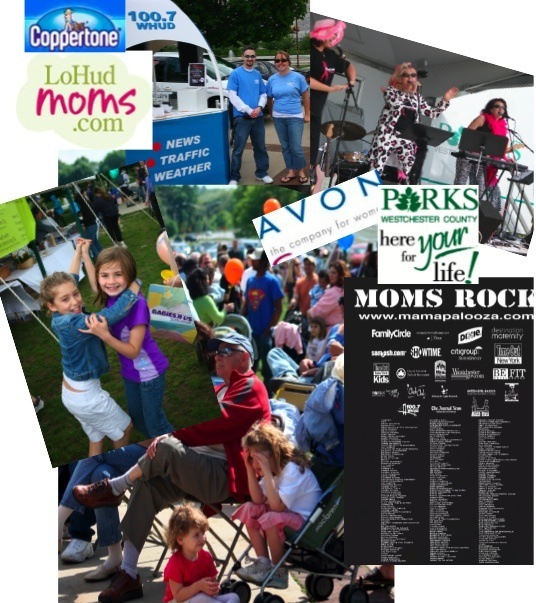 Mamazina Magazine has partnered with Mamapalooza Inc., a mother-owned and -operated multimedia firm well known for producing hundreds of family festivals, baby and green expos, and mom¹s night out events. 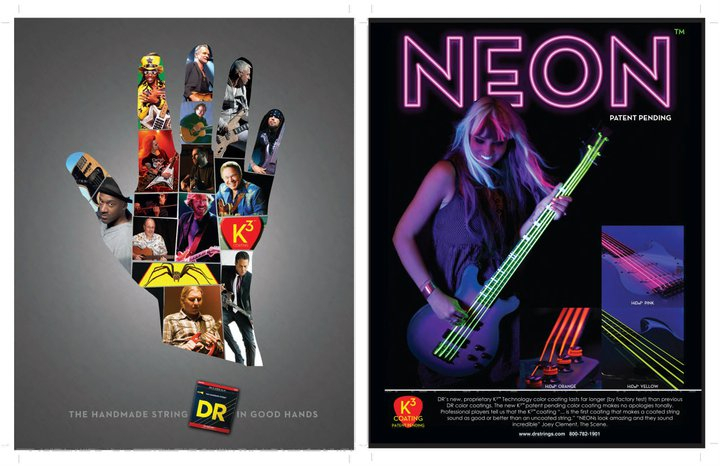 Our Mom-Owned Company Wants To Work With You!